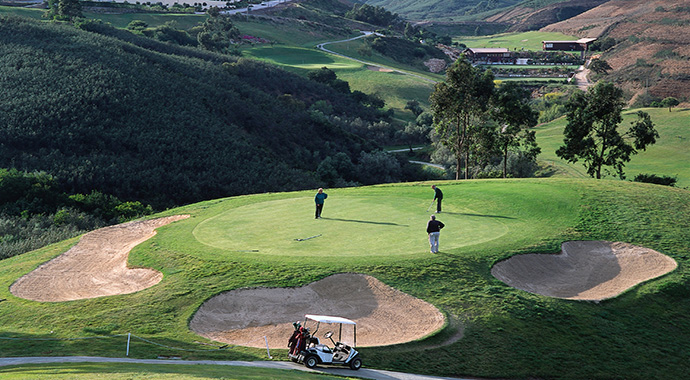 The Golf Festivals are open to all golfers. On Captain's Day and during the Golf Festivals the course will be closed to non competitors. For more information on the above events, please call us on +(351) 282 690 054 or email: golf.reservations@saresorts.com. 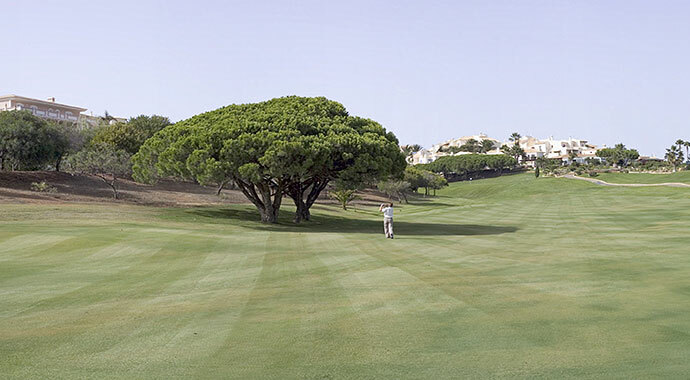 All of Golfe Santo António's resorts are situated in enviable locations - overlooking a secluded golden beach, lapped by turquoise seas; a traditional Portuguese fishing village; or a manicured golf course or acres of pristine Algarve countryside. 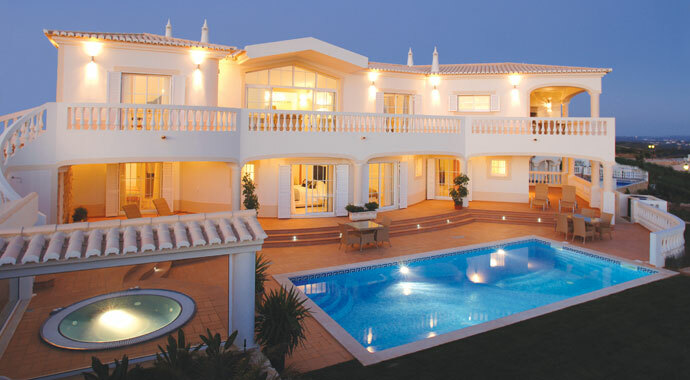 Accommodation comprises large family villas with swimming pools and linked villas, each containing everything you could possibly require during your stay with us. 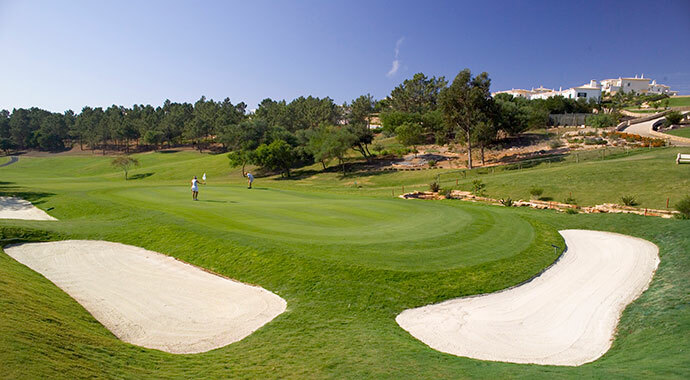 During your Algarve holiday at Santo António Villas, Golf & Spa you will have access to a huge variety of facilities. 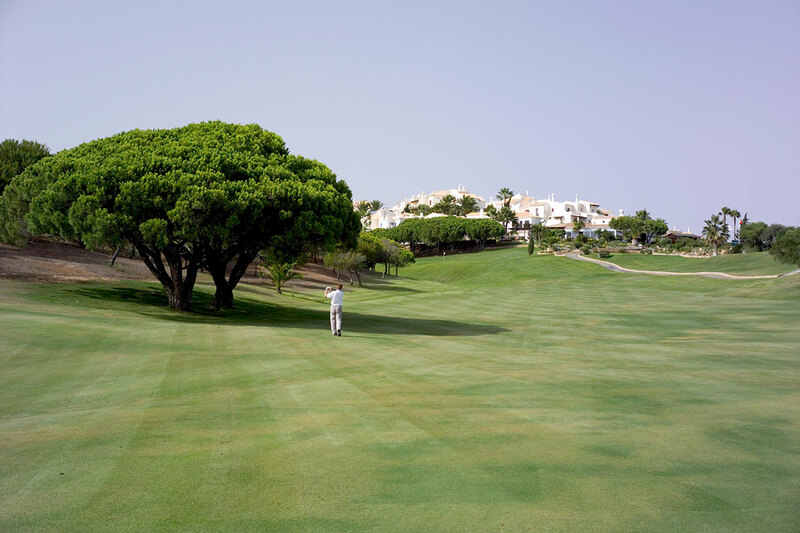 Whether you fancy a game of golf, tennis or simply choose to relax in the spa or one of our many swimming pools, you will find something for all the family. 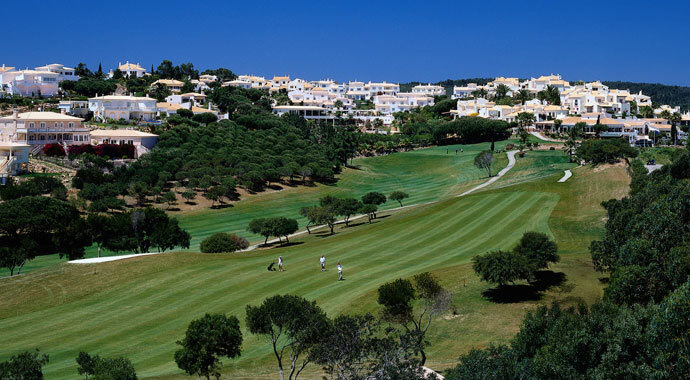 The Western Algarve is truly magical, steeped in history, culture and astounding beauty. 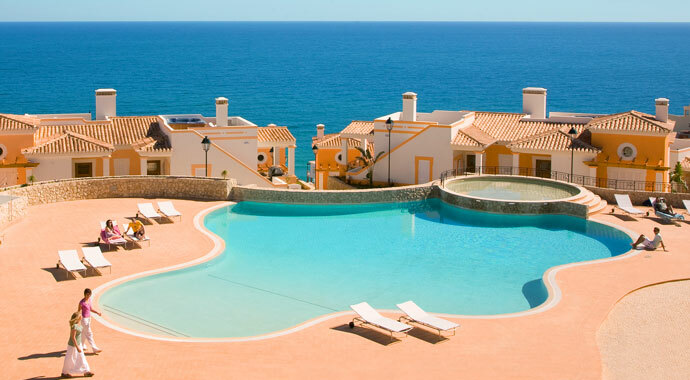 Commanding breathtaking scenery, it is the perfect place to enjoy a richly deserved holiday in the Algarve sun, far away from the hustle and bustle of daily life. We are certain you will take away some fantastic memories during your holiday, and we look forward to welcoming you at one of our Algarve resorts.